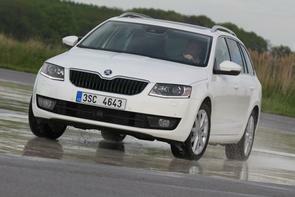 Value of my Skoda Octavia Combi? 161 Skoda Octavia Combi Style, with panaoramic sun roof. 155k km. 2.0D SE What would it be valued at? That’s a nice car but the fact it has such high mileage for its age is going to depress its value slightly – also, although we think your car has the better engine, most people prefer the 1.6 TDI to your 2.0-litre motor due to the running costs. We therefore think your car will be worth around €16,500 to €17,500.